The Jeremi Education Center is a tiny little school built in a tin shack that is in the heart of Korogocho slum in Nairobi Kenya. 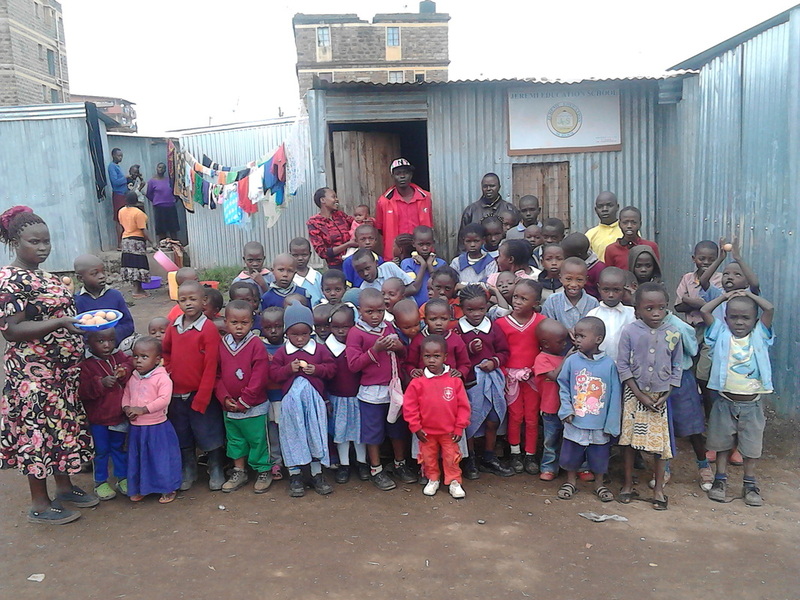 Started by Pastor Nzyoka Munyao the school has about 50 children who attend daily. These children all live in the slum and most do not even have access to proper toilets or sanitation facilities. 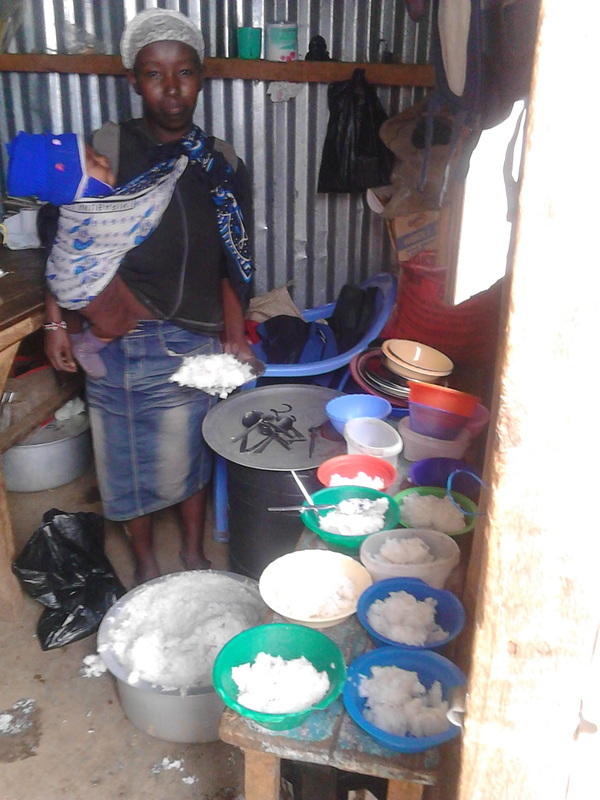 The mothers of the children are involved and some are HIV positive. Though there is an endless amount of needs for this vulnerable population of children; the provision of a safe space to learn, caring staff, regular food and clothes provides a fundamental and essential foundation to help alleviate some of their suffering. With the help of this Food Mission grant the children that attend the Jeremi school each morning will be given a small meal of porridge, milk, vegetables or fruits. For most of the children this is the only meal they eat each day. In addition the children were given a set of uniforms and shoes. Already school attendance is up thanks to the food provided each day.